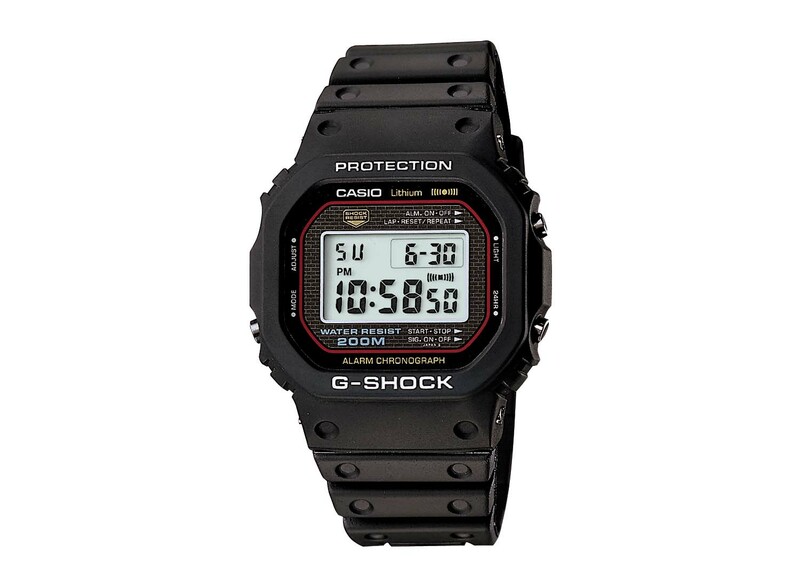 DOVER, NEW JERSEY, DECEMBER 13, 2017 — Today, Casio G-SHOCK pauses to look back on the technological advancements in toughness the brand has pioneered and evolved over the years following the reveal of the first-ever sapphire crystal G-SHOCK watch prototype at the brand’s historic 35th anniversary kick-off celebration last month. 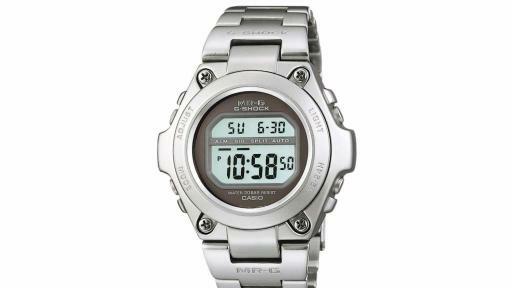 The crystal prototype fuses the most fragile material with G-SHOCK’s hallmark absolute toughness, showcasing the latest innovation in a legacy of diversity. 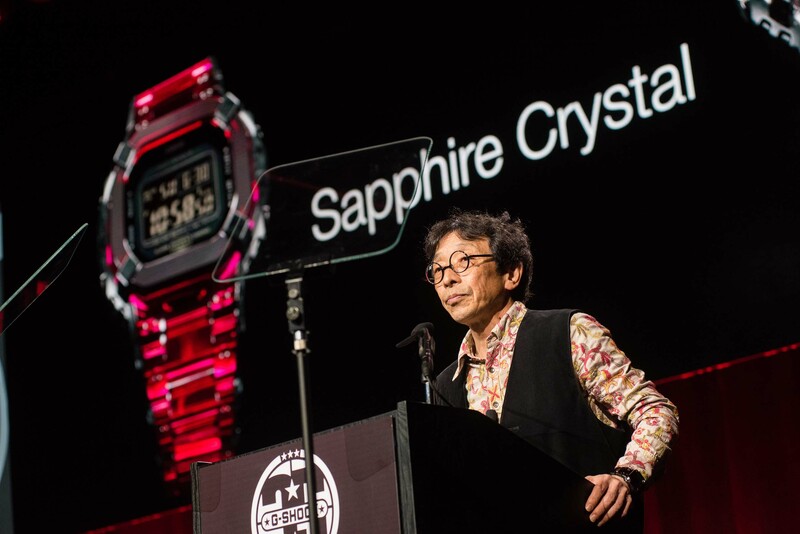 Fondly referred to as the Father of G-SHOCK, Mr. Kikuo Ibe, built more than 200 prototypes over two years before developing the very first unbreakable watch in 1983. 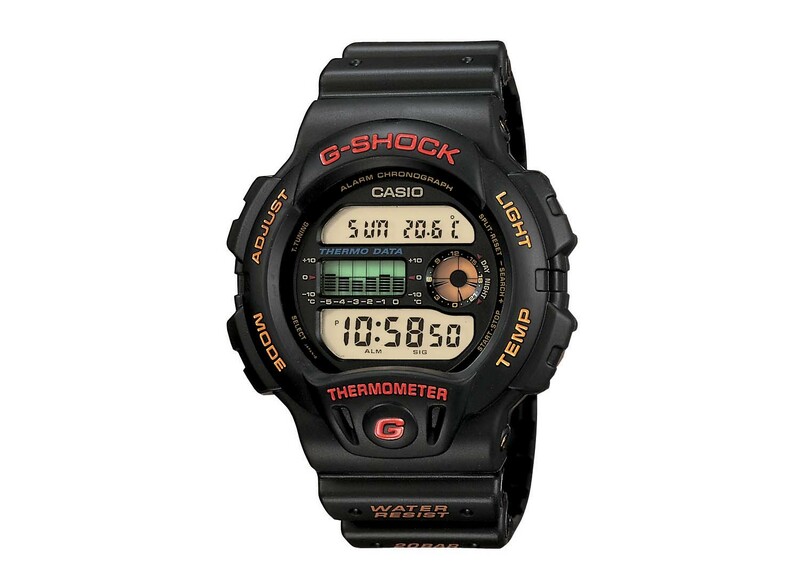 His creation represented the birth of the “tough watch” category, and was thus dubbed G-SHOCK to represent its ability to withstand gravitational shocks. Mr. Ibe’s invention, featuring the now iconic square shape, lead the charge for the unbreakable toughness the brand would become known for in the years to follow. 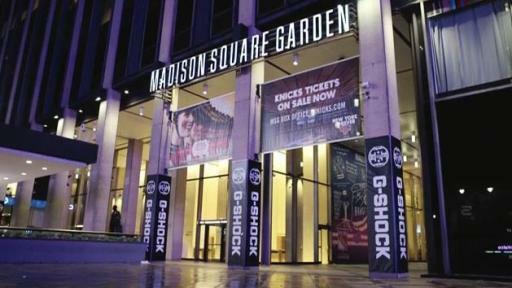 At G-SHOCK’s anniversary celebration last month, Mr. Ibe sported a similar timepiece, demonstrating the timelessness and everlasting toughness of G-SHOCK watches. 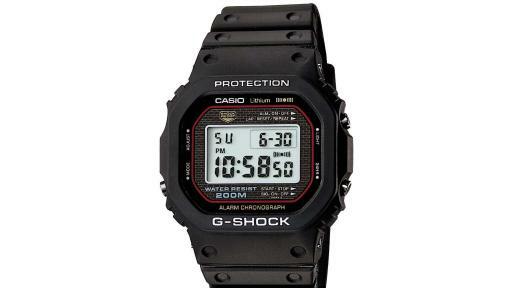 Throughout the 1980s, G-SHOCK developers focused on introducing new features that validated the band’s absolute toughness moniker. Key capabilities of low temperature resistance and mud resistance, as well as an analog movement, were all available on the market towards the end of the decade. 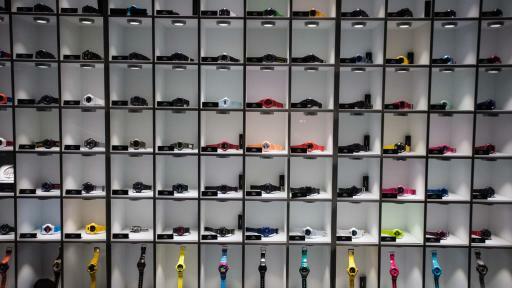 In the following years, further developments were introduced to the timepieces that remain relevant through today. 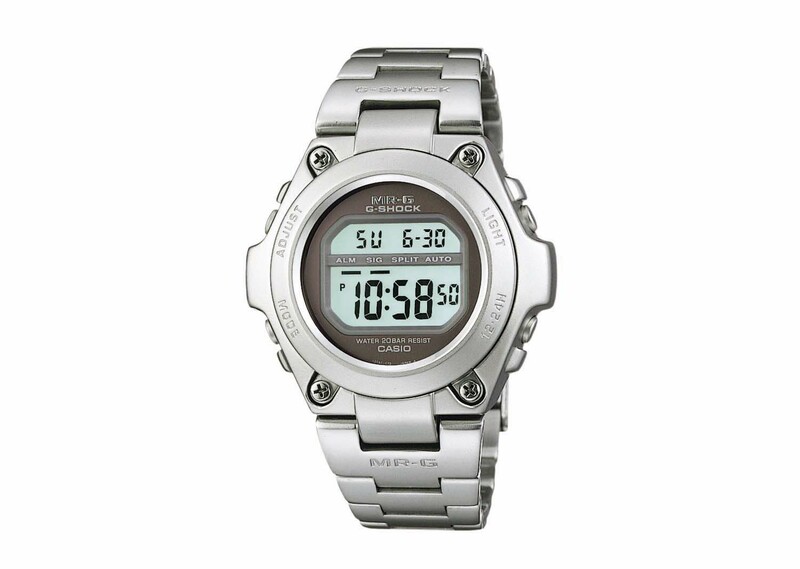 Of note was ISO certified 200 meter water resistance, an energy efficient Tough Solar recharging system, which enables the watch to charge a secondary battery by sunlight or ambient light to allow for stable operation of various energy consuming functions, and the first EL Backlight, for easy readability in the dark. 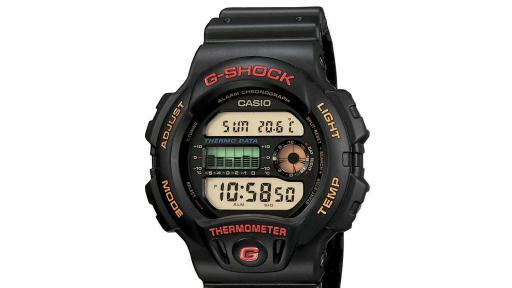 The brand’s first temperature sensor soon led to the launch of a twin sensor, which included both a digital compass and thermometer found in many models to this day. 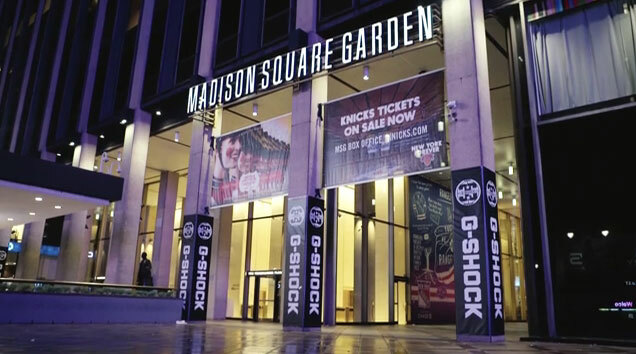 Today, G-SHOCK offers a wide breadth of Smart Access and Bluetooth ® connected watches that span across their celebrated Master of G, G-STEEL and premier MR-G lines, ensuring the brand is at the forefront of ultimate timekeeping and toughness within the industry. 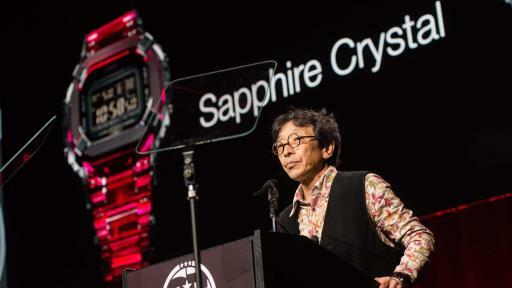 In line with the founder’s guiding belief to “never, ever give up,” Mr. Kikuo Ibe has overseen the development of a solid gold G-SHOCK prototype, as well as the first-ever all sapphire crystal timepiece revealed at the brand’s 35th anniversary celebration last month. 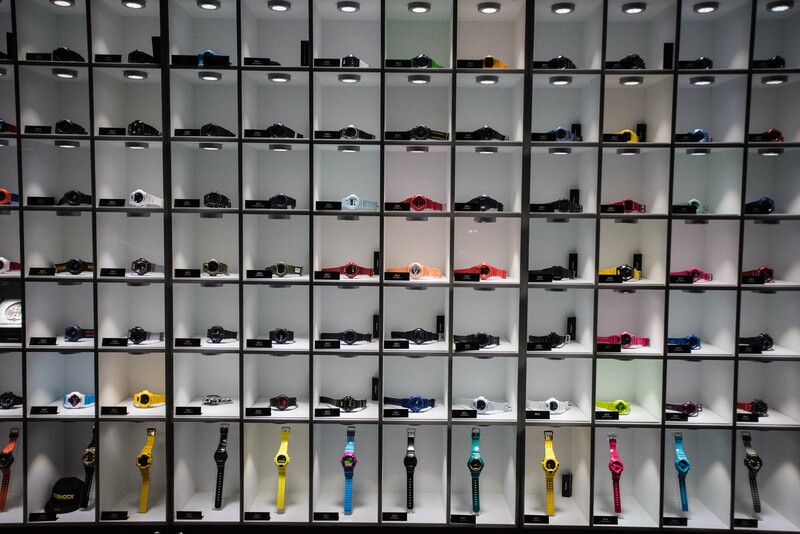 This latest aspirational prototype watch represents G-SHOCK’s ability to continue to shock the world, by creating the toughest, most diversified watch in the world.